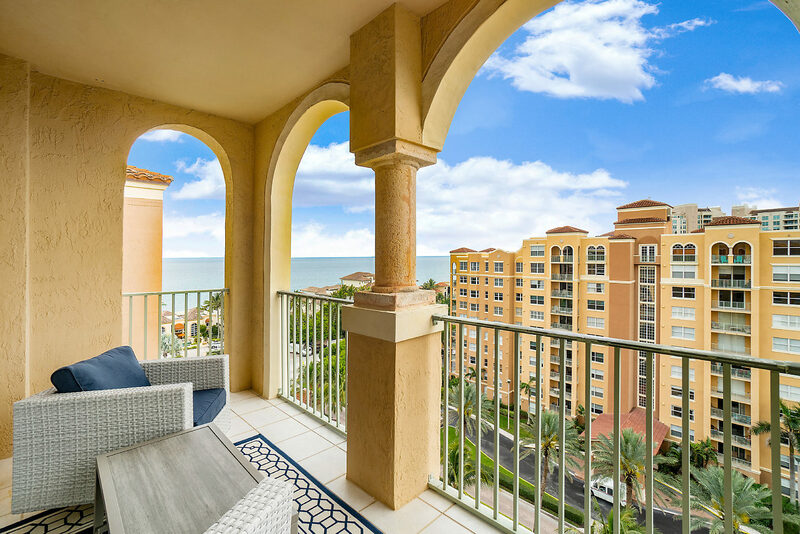 This spacious unit features 1400 sq ft of living area with open air balcony patio ideal for seating, dining or relaxing year round in the perfect South Florida weather. 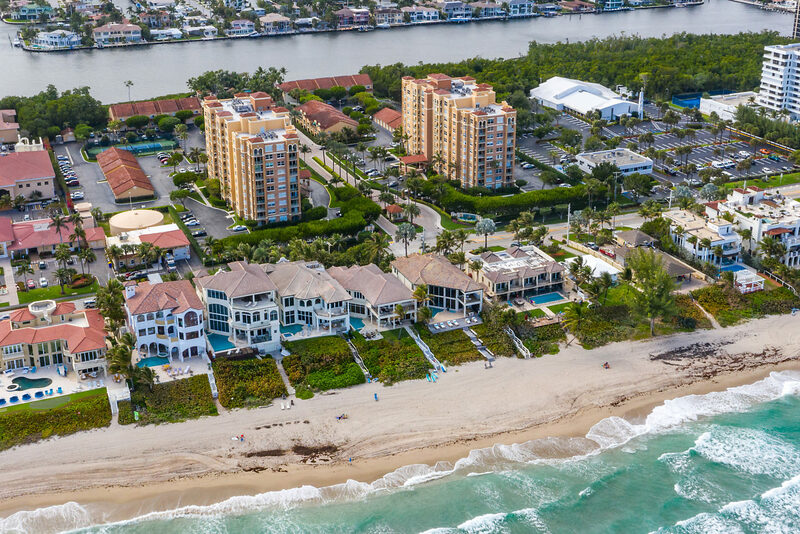 Come see this tropical oasis perfect for any buyer within full amenity beach club community in the heart of the quaint seaside village of Highland Beach. Highland Beach Club is a luxury twin tower waterfront complex situated on 14 acres of a lush tropical landscaped grounds. Residents experience a resort lifestyle that redefines luxury with an array of top notch amenities including pool, hot tub, clubhouse, business center, game room, fitness center, tennis courts and private beach access. Conveniently located just minutes from restaurants, entertainment, shopping, world class golf courses, nightlife, cultural venues, public parks and more! Schedule a showing today to make this dream lifestyle yours!